We offer specialized services to help nonprofits take care of business, allowing you to focus on mission. We’ve put the sector’s collective strength into action to get the best rates and access. We recommend OPTrust Select, a defined benefit pension plan. This plan, created specifically for our sector, is great for nonprofit empoloyees, nonprofit employers of any size. 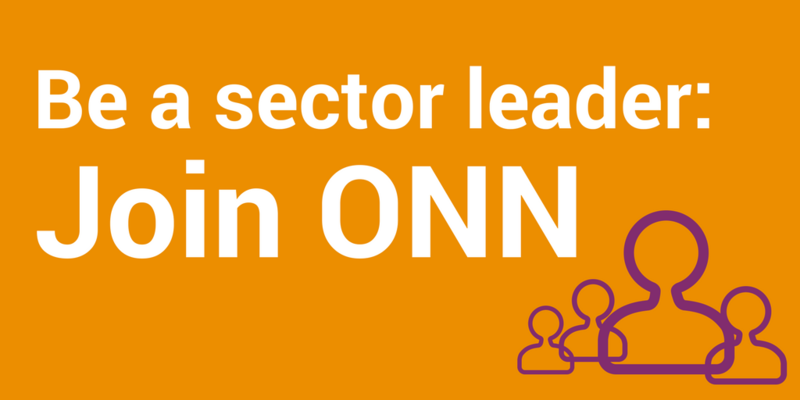 The ONN Employee Benefits Program is part of our commitment to supporting decent work in the nonprofit sector. This comprehensive benefits plan is affordable, flexible, and tailored for the sector. Save 30% or more and get the insurance coverage you need for your nonprofit activities, staff and volunteers. Directors & Officers Liability, Office and Home & Auto packages available. Get a free quote and expert advice for the plan you need. This program is designed to help nonprofits save time and money on printing. We’ve partnered with Braund Supergraving and Vistaprint Corporate to provide stellar service and support – no matter the size of your print project. This program was created to help nonprofits save time and money on their wireless services needs. We’ve partnered with TELUS and Sky Wireless to provide stellar service and support – no matter the size of your organization. Get the most out of your budget by joining the ONN Office Supplies Program. We’ve partnered with Staples Business Advantage to bring big savings to the nonprofit sector on the products that organizations need most. We run many events in the year that help to build a stronger, more resilient nonprofit sector. Is your nonprofit looking for land or a new facility? Get access to a list of surplus provincial government lands for sale before they go on the open market. This is the first Ontario-focused website for paid jobs in the sector – created by a nonprofit. Get connected to community builders across Ontario or build the career you were meant to have. 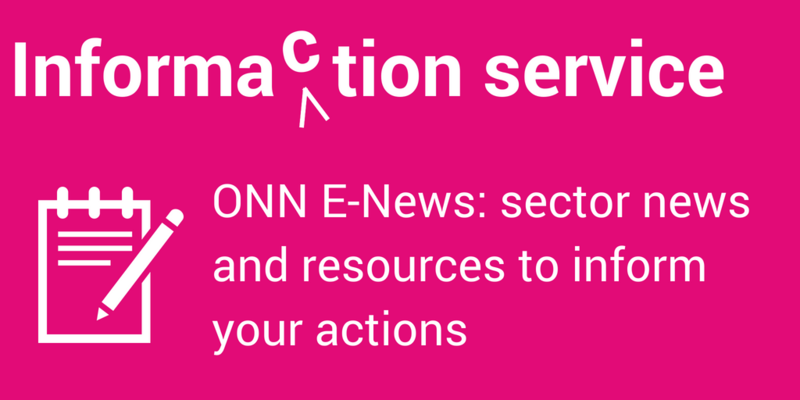 ONN members post for free.